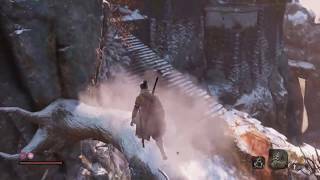 Activision has announced that Sekiro: Shadows Die Twice, a third-person, action-adventure game with RPG elements, is planned to release globally on March 22, 2019. 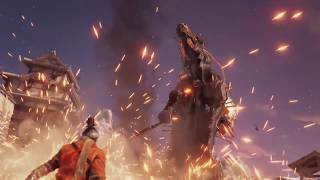 Fans attending Gamescom 2018 in Cologne, Germany will be among the first in the world to play the game this week. Additionally, the Sekiro: Shadows Die Twice Collector’s Edition, which is packed with collectible items, will be available for pre-order starting today in select markets. 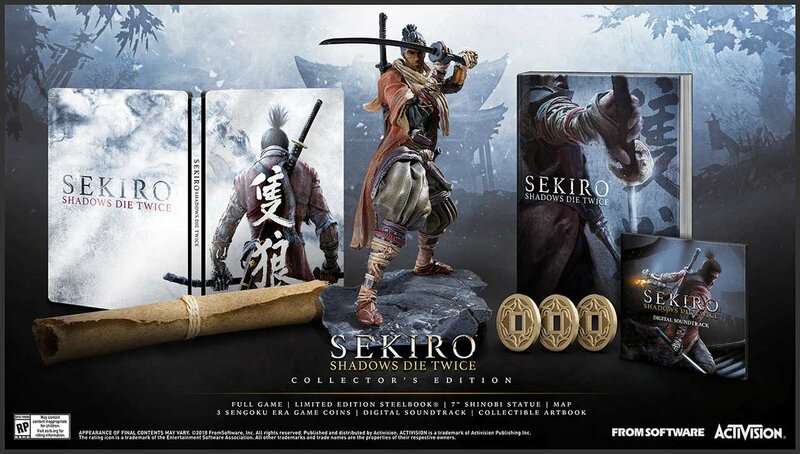 The Collector’s Edition contains a copy of the game, a 7” Shinobi Statue, SteelBook, Collectible Artbook, Map, Digital Soundtrack, and Replica Game Coins. 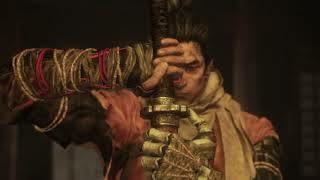 Directed by Hidetaka Miyazaki, Sekiro: Shadows Die Twice is a single-player game that puts players in the protagonist role of a hard-hearted warrior whose mission is to rescue his master, a young lord, and exact revenge on his arch nemesis. Sekiro: Shadows Die Twice will launch on PlayStation 4, PC via Steam, and Xbox One.